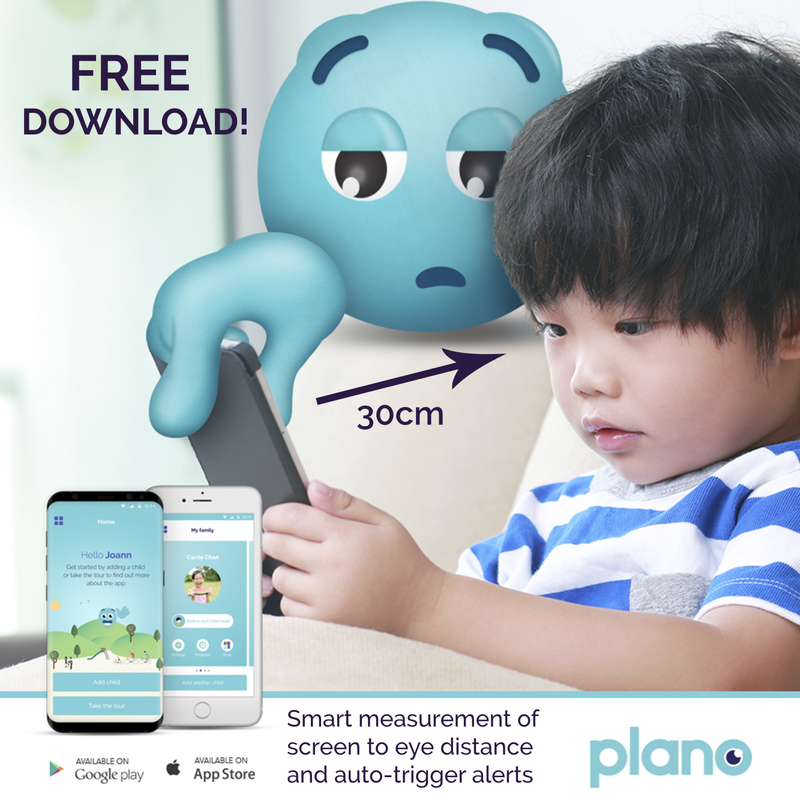 Plano, a parental management app for healthy and safe smart device usage among children, has expanded into Malaysia. This comes shortly after it entered the India market in August, and the company plans to roll out “extensively” across the Asia Pacific region within the next six months, before venturing into the US and Europe, Middle East and Africa region. 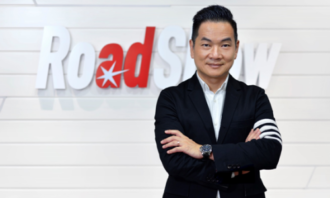 According to chief marketing officer Kelvin Eng, Malaysia’s smartphone and internet penetration are rising at a fast pace, resulting in the increase in uptake of devices by children. He said that while these trends are not likely to slow down or regress, plano wants to help device users throughout Malaysia, especially the next generation, foster a healthy relationship with technology. Meanwhile, the first book of The Plano Adventures book series, Trouble in Murktown, will also launch in Malaysia this month. In the interim, Eng will be leading the marketing team based in Malaysia until a suitable replacement is found in the next six months. 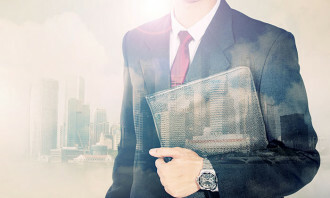 “For a start, we would be looking to have three hires in the next six months. But if talents knock on our door, we will not hesitate to recruit them,” he said. 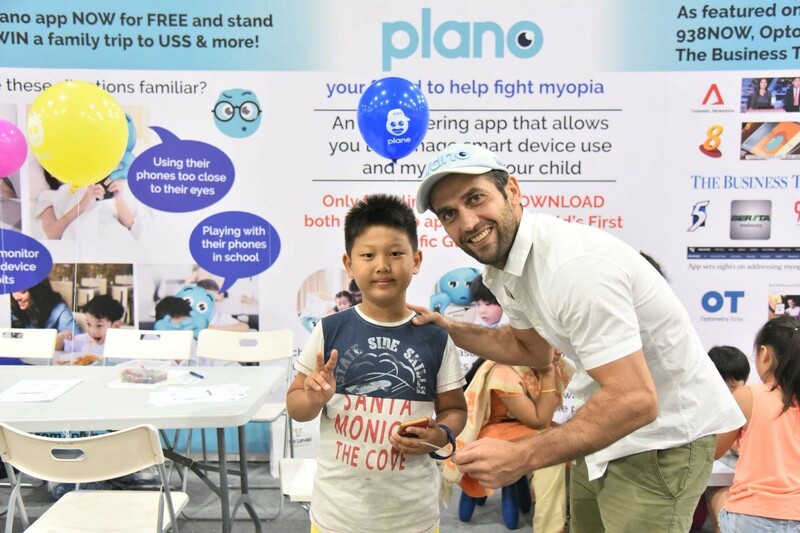 Plano first launched in Singapore late last year and established industry collaborations, one of which was its partnership with the Health Promotion Board (HPB). Under the partnership, both plano and HPB aims to drive awareness and education to more than 320,000 Singaporean children in the next 12 months. 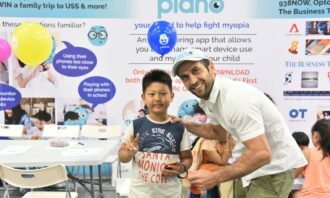 The app offers a suite of child safety functions for phones and tablets, while using science-based features to help modify behaviour in children to reduce myopia-related risk factors and encourage healthier device usage. 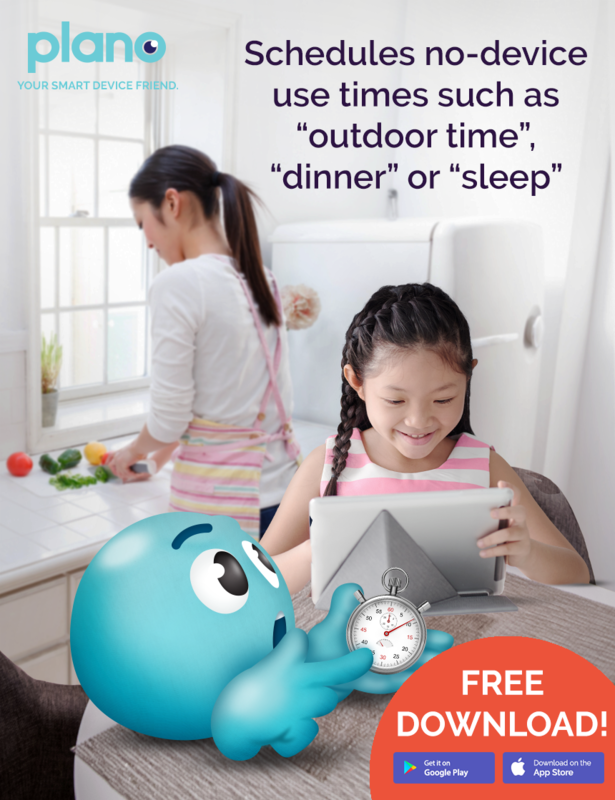 Plano said the “carefully developed smart features” in the app empower parents to manage their children’s time spent on devices, correct face-to-face-screen-distance and good eye care habits. 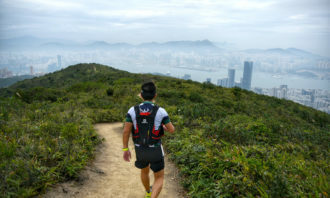 It also has a points-generated reward system to empower device-free outdoor activity. To aid in its expansion and boost brand awareness across the region, plano partnered with IPG Mediabrands Asia Pacific Media Lab on a pro-bono basis, protracting its growth and development into the various markets. This will be done through a combination of strategic partnerships, media, expertise and awareness driving CSR initiatives. The partnership is part of IPG Mediabrands’ “Work That Matters” programme and a variety of initiatives will be rolled out over the next 12 months, offering 3,000 individuals across Asia Pacific the opportunity to directly contribute to society. 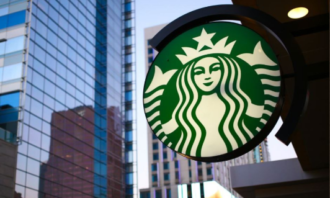 Eng said there was great chemistry between plano and IPG Mediabrands during the initial discussions on a potential partnership, and the corporate values of both parties were aligned. 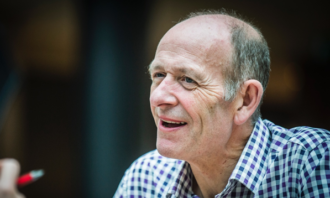 “While plano is plodding along nicely, it was clear to us that IPG Mediabrands’ expertise could help to supercharge our journey to save sight and empower lives,” he added. 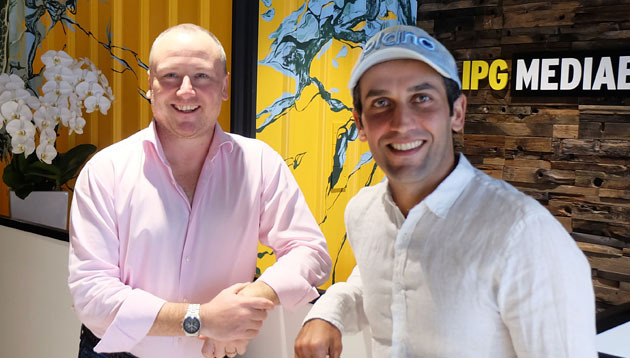 Meanwhile, founder and managing director of plano, Mo Dirani (pictured right), said the collaboration and support it is receiving from IPG Mediabrands in association with the APAC Media Lab has been “incredible”. “We must work together with important stakeholders, including the government and industry to tackle this growing problem that will critically worsen in the next 10 years if left unaddressed,” Dirani added. CEO of IPG Mediabrands Asia Pacific, Leigh Terry (pictured left), said as a part of an industry that delivers marketing messages for brands in an increasingly digital world, it supports the uptake of emerging technology. However, it also acknowledges the wider impact and responsibility of doing so. “Plano flips the problem into the solution using innovative technology to help mitigate the public health, societal and economic issues posed by these growing global trends. 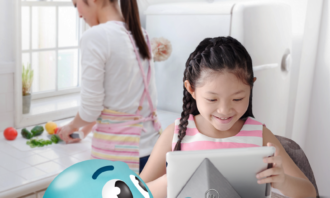 It teaches our children how to avoid the pitfalls of excessive device usage and establish a healthy relationship with emerging technology,” Terry added. With over 20 stations, LRT-1 is one of the most used metro systems in the country. Teeming crowds queue almost every day to get to.. The pitch calls for ideas to strengthen the Singapore spirit and connection to Singapore. .. The airline's CEO, Izham Ismail, said the partnership is very much in line with its goal of offering customers more value through ..